The new Kelowna Visitor Centre, located at the foot of Queensway Avenue, officially opened its doors on Thursday, June 28, 2018. During the first two weeks of operation, there has been a substantial increase in both visitation and retail sales at the new location. 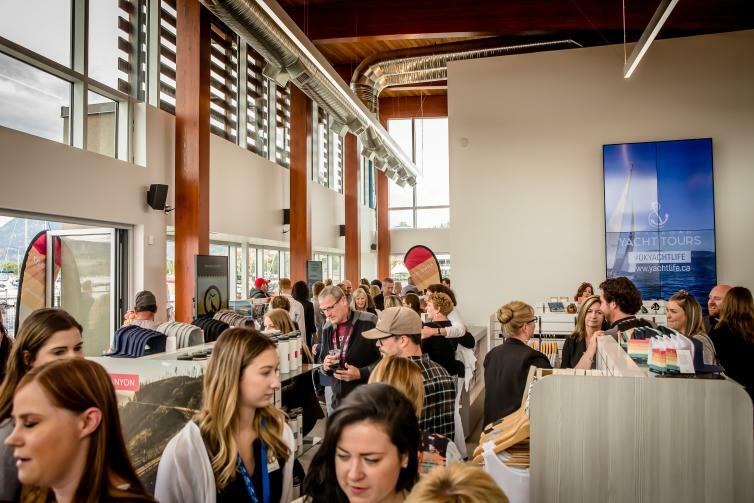 Compared to the same two-week period at the Harvey Avenue location in 2017, the new Kelowna Visitor Centre has experienced a 400% increase in the number of visitors and locals speaking directly with our Visitor Experience team. Over the Canada Day long weekend, many visitors and residents came to the Visitor Center to find out what activities were happening in Kelowna in celebration of Canada’s 151st birthday. Phase 1 of the Kerry Park revitalization project is expected to be complete at the end of July at which time the Waterfront Boardwalk will re-open to the public on both the East and West sides of the building. 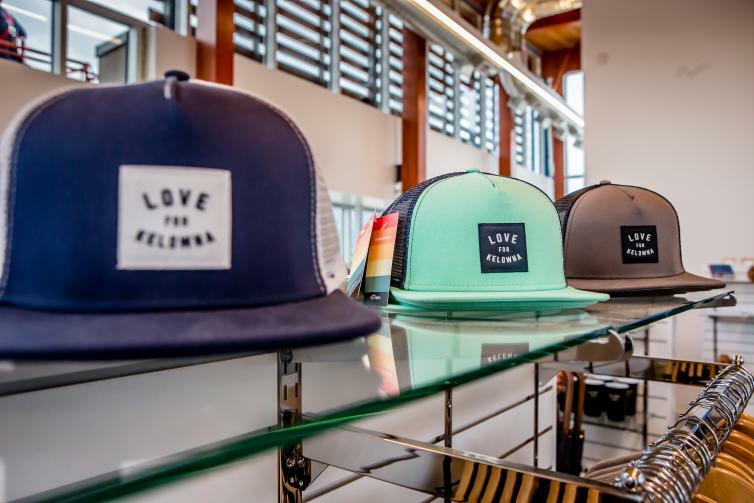 The Kelowna Visitor Centre is open from 9 a.m. to 9 p.m., seven days per week and carries local and provincial information, a selection of locally-inspired retail products, event tickets, bus passes, and more. 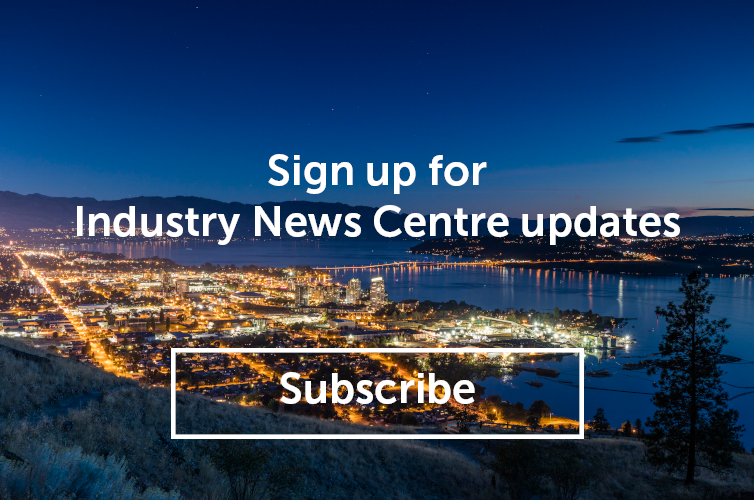 Click here to learn more about the new Kelowna Visitor Centre. You can also contact the Visitor Experience team at info@tourismkelowna.com or visit them at 238 Queensway Avenue.